Fall Admissions Application will Require Attempted CSET and CBEST. Admitted students will need to pass the CBEST by August 2019 in order to register for courses. As a future educator, it is essential that you present yourself and the materials you prepare, to reflect your best qualities both as a candidate for the program and as the future professional educator you aspire to become with your students and peers. First impressions are important anywhere. More importantly, your professionalism is reflected by your actions and work ethic as you complete our program and throughout your career in education. 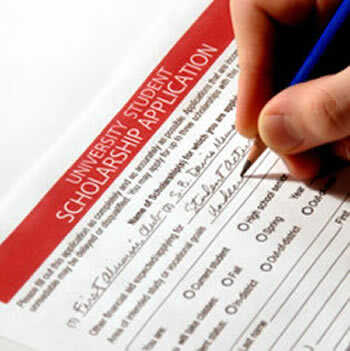 Advanced Standing: A student transferring to San Diego State University to complete requirements for a Multiple Subject or Single Subject credential must complete a minimum of six units of professional education coursework in residence at SDSU in order to be recommended for certification regardless of the extent of education work completed at other institutions. A minimum GPA of 3.0 (B average) must be maintained in the coursework that you complete for your program.